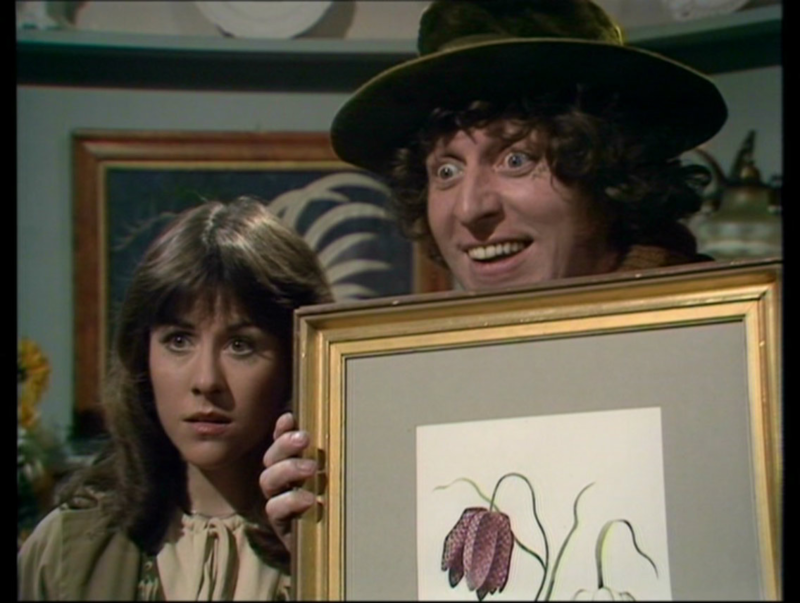 Starring Tom Baker as the Doctor and Elisabeth Sladen as Sarah Jane; with Tony Beckley as Harrison Chase, John Challis as Scorby and Mark Jones as Arnold Keeler. Commentary by Tom Baker (The Doctor), John Challis (Scorby), Kenneth Gilbert (Dunbar), Michael McStay (Moberley), Philip Hinchcliffe (Producer), Robert Banks Stewart (Writer), Roger-Murray Leach (Designer) and Joggs Camfield (son of Douglas Camfield, Director). 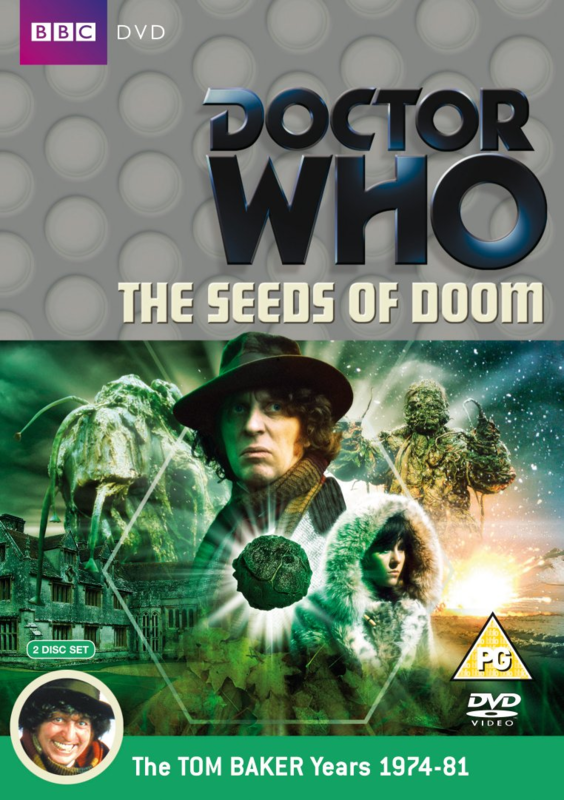 Special Features include: Podshock – The Making of The Seeds of Doom; Stripped for Action – the comic strip adventures of the fourth Doctor; and So What Do You Do Exactly? – Production Assistant and Production Unit Manager (with Graeme Harper). The Krynoid costume adopted during its humanoid stage was previously used as an Axon in 1971’s The Claws of Axos. WATCH IT IF YOU LIKE… PYRAMIDS OF MARS.